Hitred.com, Autor en Don Ismael S.L. 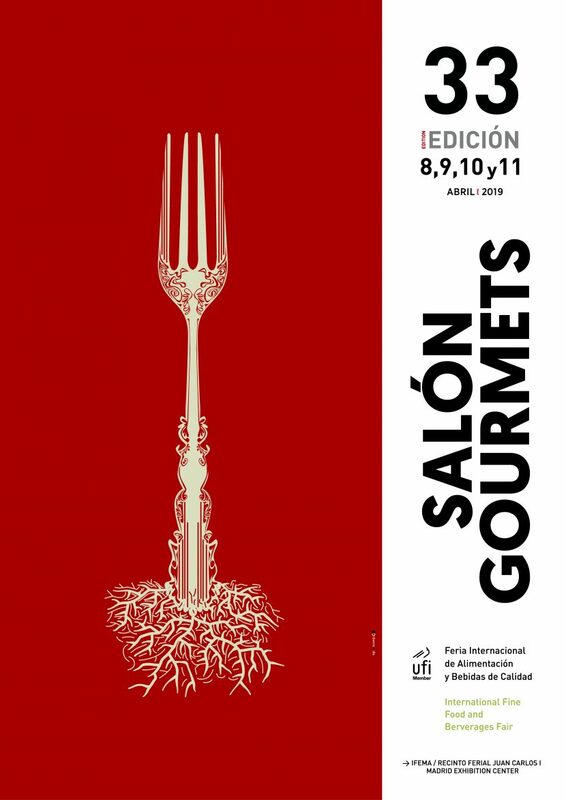 Quesos Aldonza y Don Ismael participated in a new edition of Salón de Gourmets. 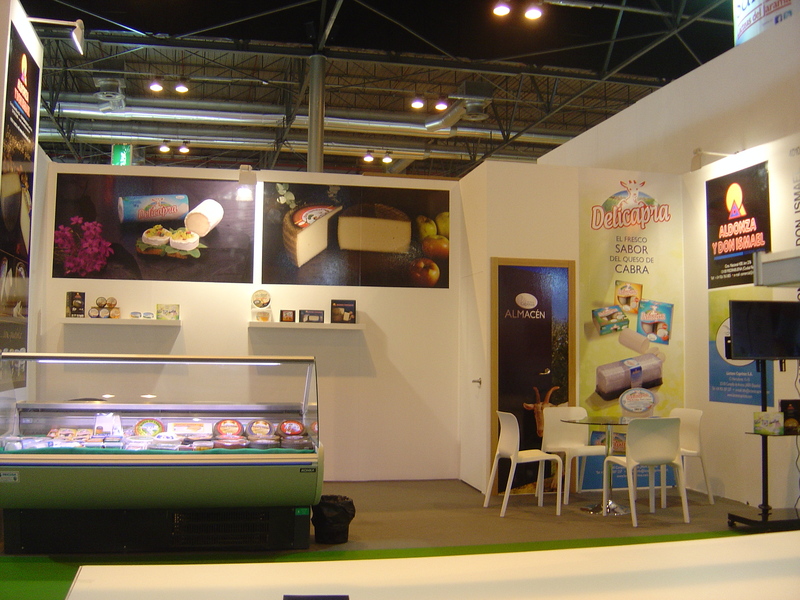 Quesos Aldonza y Don Ismael finished its participation in Anuga’17, Germany. New melted cream with Manchego cheese. Quesos Aldonza y Don Ismael introduces in the market a new spreadable cream with Manchego cheese. This new cream emphasized by its gentle and intense flavor to Manchego cheese. It is ideal to spread, for canapé or accompanied with smoked food or sauces for meats. 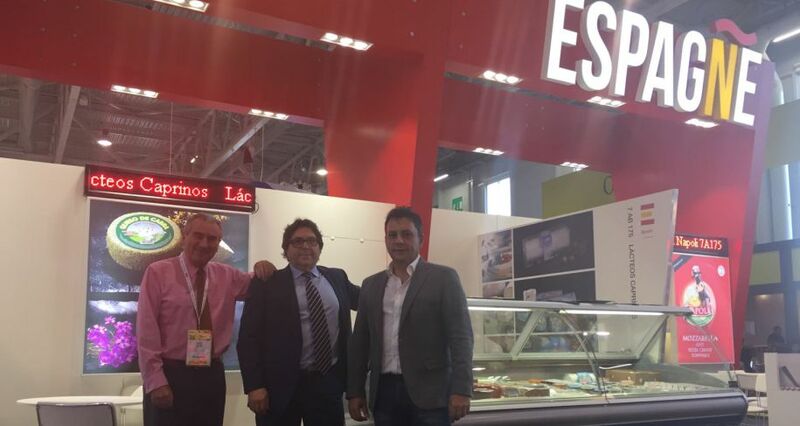 Quesos Aldonza y Don Ismael participated in the best edition in the history of Salón de Gourmets.